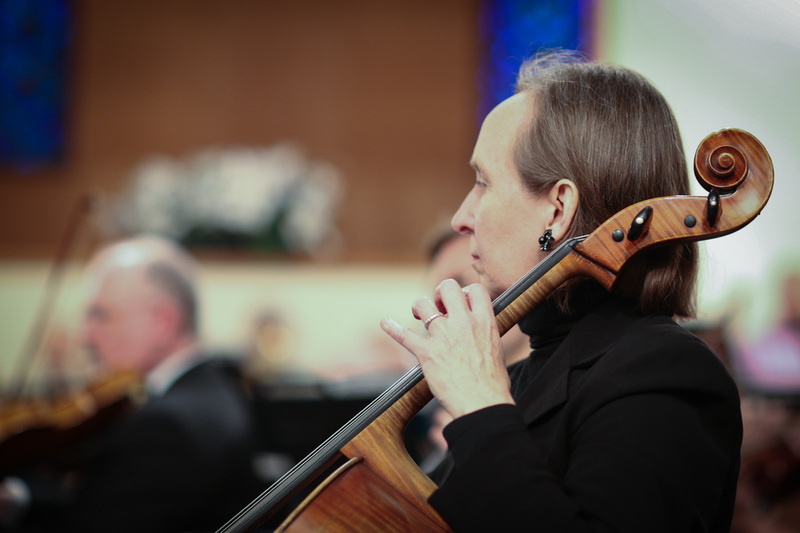 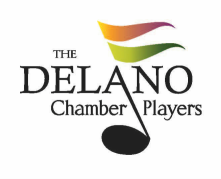 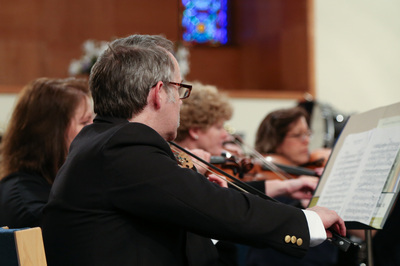 Located in the historic Delano District of Wichita, the Delano Chamber Orchestra is in its tenth season and performs concerts in Wichita, KS throughout the year. 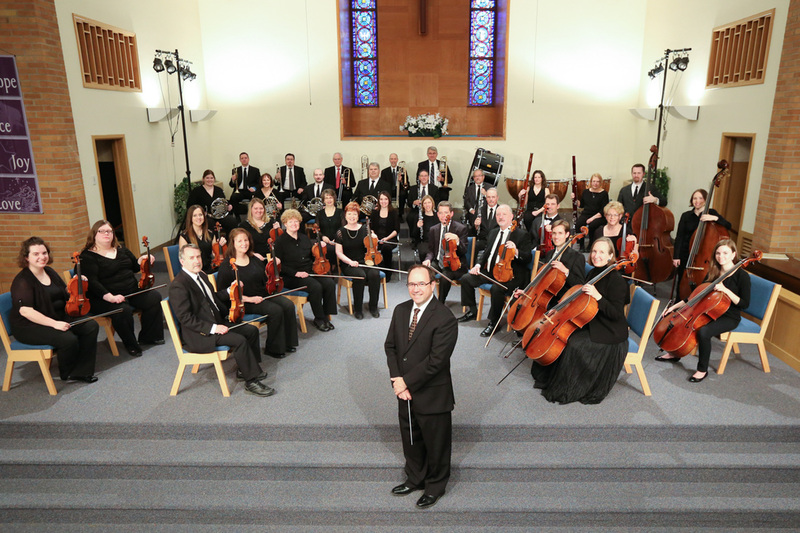 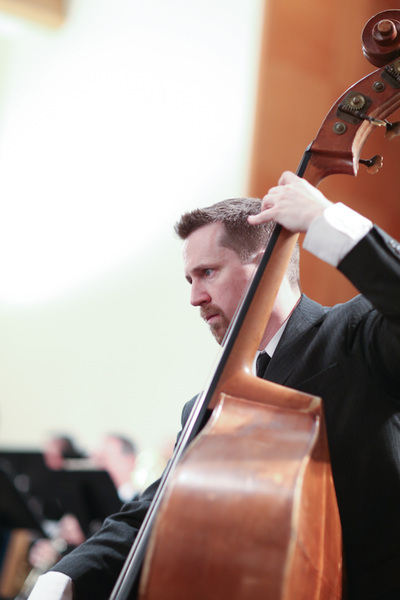 Members of the orchestra are professional or semi-professional musicians who are dedicated to performing, teaching and preserving the performing arts culture of central Kansas. 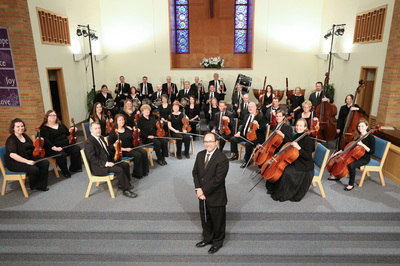 All concerts are free and open to the public. If you'd like to receive email updates about our live performances or learn more about the orchestra please get in touch.